Today is a great day to get costumes and candy! Amazon, Disney and Pottery Barn are all running one day only sales (with free shipping) on everything you need. 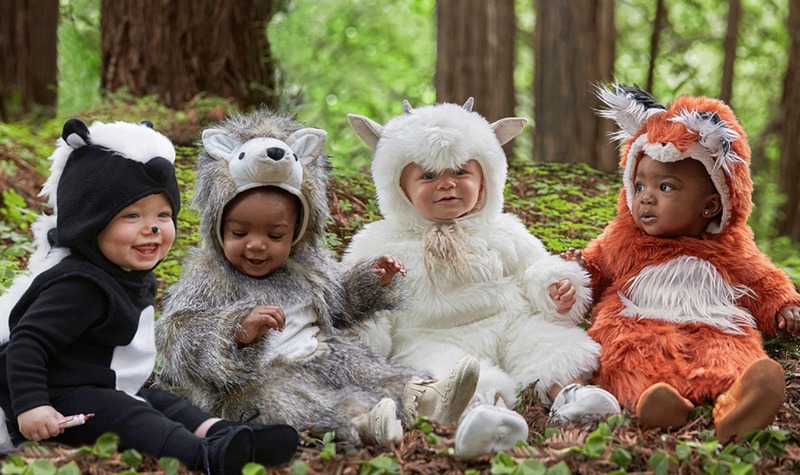 Head to Pottery Barn Kids and get up to 60% off Costumes and treat bags. Plus use code FREESHIP to get free shipping on any order. Most costumes are around $20-$30 (reg. $50+). 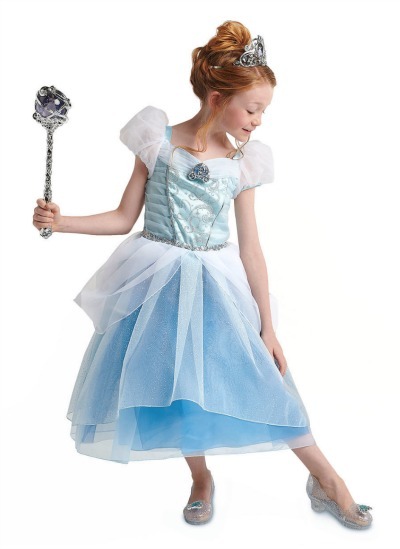 You can also head to shopDisney and get up to 40% off Costumes. Use code FREESHIP to get free shipping. 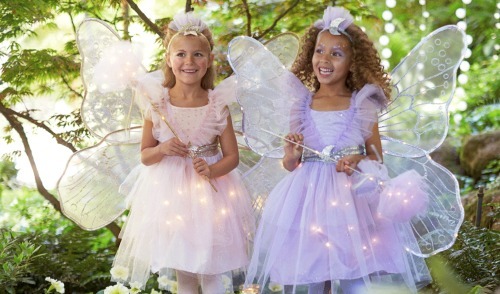 They have costumes starting at $7 shipped! 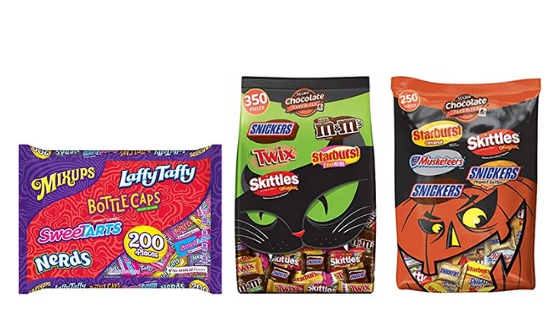 Today only Amazon has marked down bulk candy bags up to 60% off!! Pick from brands like Mars, Nestle, Brach’s and more.